Growing businesses need a reliable server solution for web servers, file and print servers, e-mail servers, storage servers and vertical-specific business applications. A general-purpose entry server platform plays a fundamental role in the success of a workgroup, department, small- to medium- sized business or high performance computing (HPC). 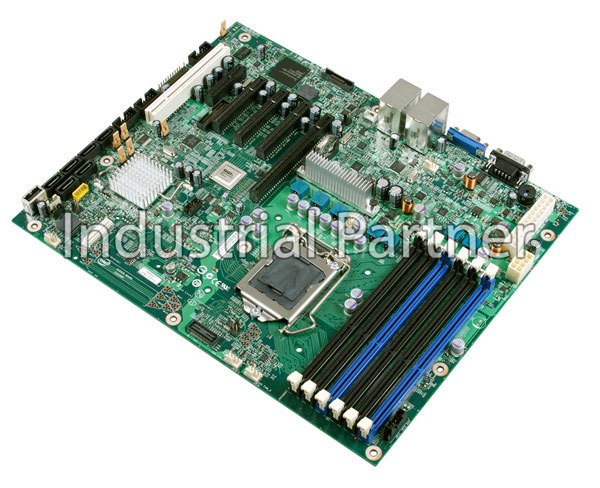 The Intel Server Board S3420GP provides server-class performance without sacrificing cost-effectiveness or reliability.